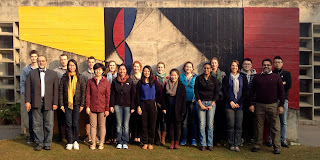 Chandigarh Urban Lab Blog: CUL 2014 has begun! Chandigarh Urban Lab 2014 has begun! We will be periodically updating this blog to create a running account of our life and work here. Stay tuned.